Two’s always better than one… but they’re also harder to get away from. Kayla Malone has been running for most of her life. First from her problems, and then after their solution. As the mother of twin boys taken away from her as suddenly as she lost their fathers, she thought she’d never see her kids, or the men she loves again. But she never stopped fighting for it. Maybe it’s that why fate decided to throw her in the path of one of the most vicious men in existence. Maybe it’s that why she met her lost loves again… and why her running isn’t quite done yet. Ryker and Rio Tyren have pasts worth boasting about, though only to those who can stomach the destruction that comes with it. Trained Navy SEALs honed for death and carnage, the werelion twins are deadly at what they do, and it’s the only thing they have left to live for. No wonder they take such f*cking glee in it. 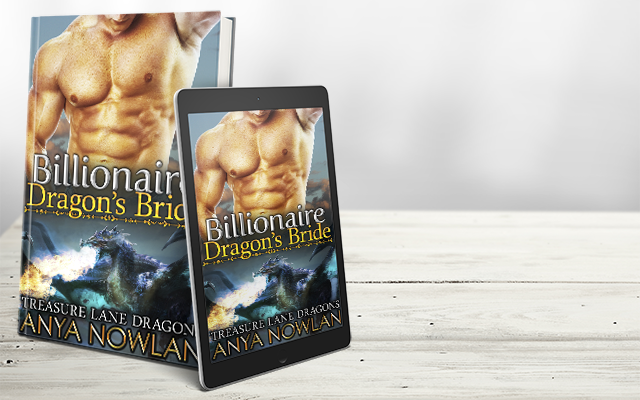 Only when they learn that they have something left to fight for – a woman they thought lost, and children they never knew about, do these men need to reconsider their paths. Keep going down to hell, or start fighting for a way out? Or maybe down is exactly where you need to go to get up again? 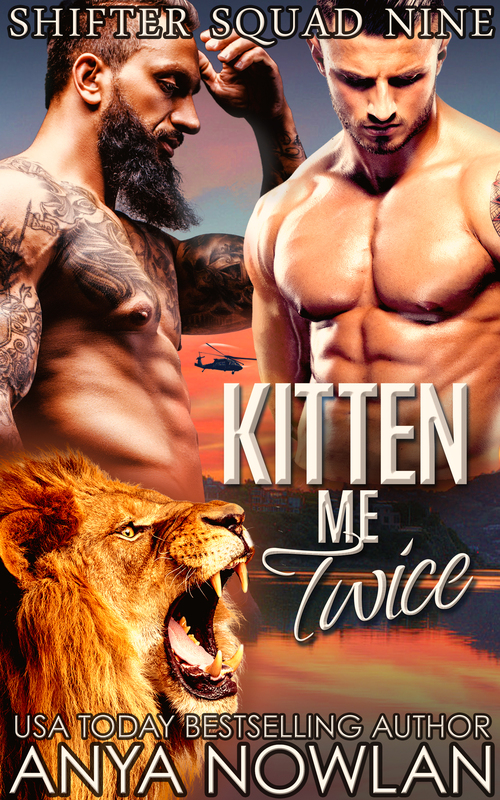 Kitten Me Twice is the second book in the Shifter Squad Nine series. There’s no cheating, a guaranteed HEA and plenty of steam. It can and should be read as a standalone. 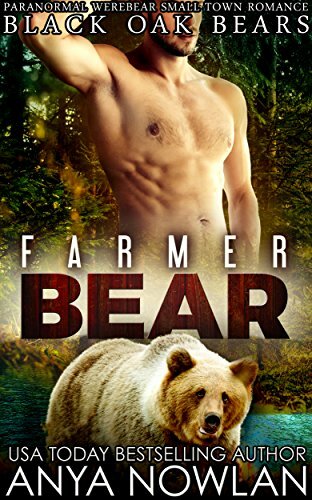 If you want your Alphas hard and dangerous, and your heroines capable and curvy, this is just the book for you!